Taking a fly fishing road trip from Colorado to Montana’s Bighorn River is a great way to escape local swollen, muddy rivers during spring runoff. There may not be a better tailwater fishery for big rainbow and brown trout within a day’s drive anywhere in the western United States. 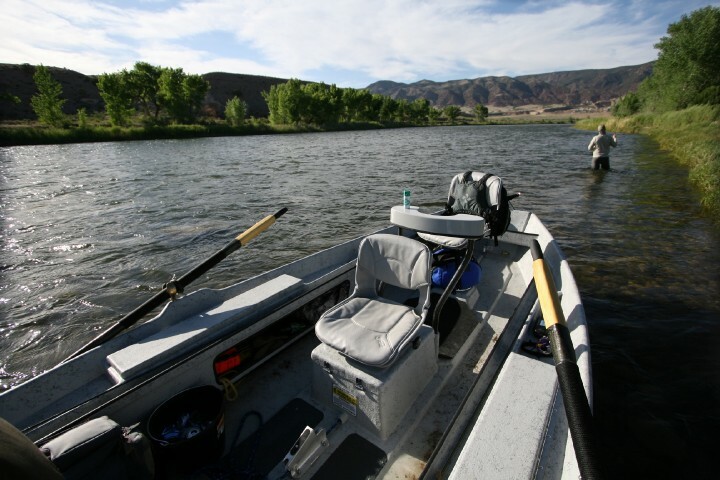 A ten to twelve hour drive, mostly on interstates will put Colorado anglers on some excellent blue-ribbon trophy trout water so towing a boat is not a hassle. Predictably great fishing on this world famous dam-controlled river means anglers can usually catch fish in good numbers and size using a variety of fly fishing methods and fly patterns. Beginning below Yellowtail Dam south of Hardin, this large tailwater river provides many miles of prime trout water. Access is easy off of paved roads. The majority of the trophy fishery flows through the Crow Indian Reservation and access to the water is available to everyone while the surrounding land is private. Long flowing pools, easy to read runs, fishy riffles and hidden braided water hold several thousand brown and rainbow trout over fourteen inches long per mile. Float fishing is the best way to enjoy the Bighorn. The rowing is very easy with no whitewater or rapids to speak of. 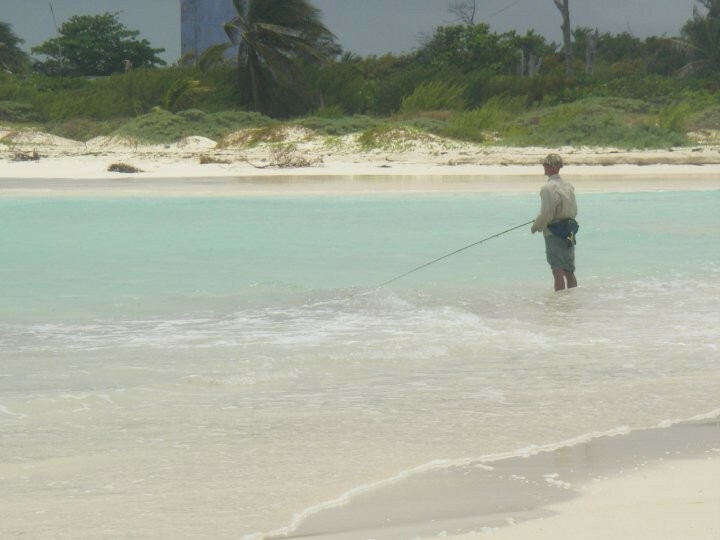 A boat gives anglers access to water they could never reach otherwise. Stopping the boat and getting out to wade prime water is how most anglers fish the river but fishing strictly from the boat is also very productive. There are two floats that most anglers choose to focus on. From Yellowtail Dam downstream the next access is at 3-Mile. This may seem like short stretch to spend an entire day on but don’t let the distance fool you. With so many large trout to be caught, it is plenty of river for a twelve hour day if anglers take their time and thoroughly prospect while wading. Below Three-Mile the Soap Creek boat ramp lies another seven miles downstream. This gives float fishermen the option of a long ten mile float from Yellowtail or a separate float from Three-Mile to Soap Creek. Managed for both irrigation and trout, flows are maintained at fishable levels most of the year unless the lake above is overflowing. The water is clear and cold no matter the weather. Like most other tailwater fisheries, insect life is abundant. Midges hatch year-round and in the spring and fall are supplemented by strong hatches of blue-winged olive mayflies. The black caddis hatch is an event that gets every fish in the river looking up. Summer trico hatches are world-renowned for providing technical dry fishing to huge pods of risers. Hoppers get river’s biggest fish eating on the surface. Other food sources such as leeches, aquatic worms and scuds are very important when hatches are sparse. Don’t forget to bring a sinking or sink-tip line for fishing meaty streamer to huge, aggressive browns. Some the best streamer fishing I’ve ever experienced was on the Bighorn in the spring fishing sink-tip lines midriver with bulky mohair leeches and buggers. There are plenty of options for traveling anglers when it comes to lodging, food and other details. Hardin has a couple of hotels and groceries while cabin rentals are available upstream on the river. 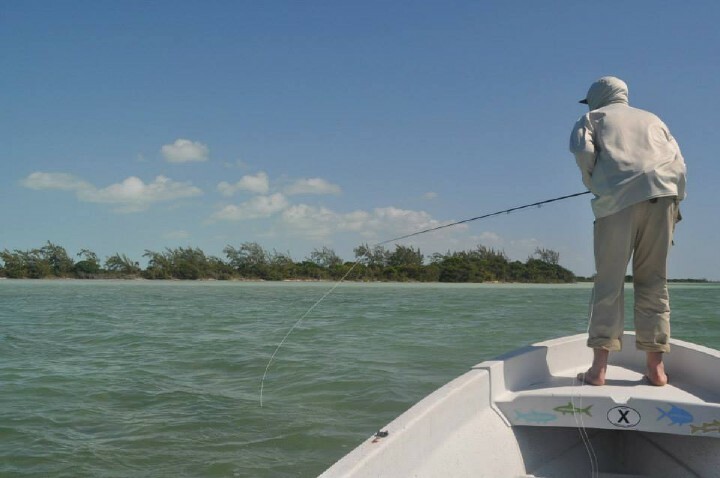 Shuttles and fishing licenses are easily arranged through local fly shops. There are even drift boat rentals available for those without their own boat. 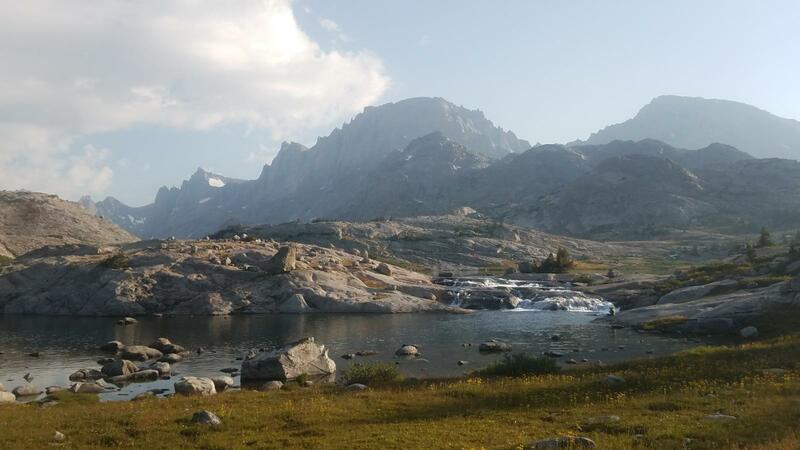 For anglers looking to break up the long drive to Montana, the Bighorn in Wyoming provides a great side trip. Below the Wind River Canyon south of Thermopolis, Wyoming the Wind River becomes the Bighorn River. This occurs at the “Wedding of the Waters”. Through the Thermopolis area the Bighorn is good tailwater fishery with big rainbows and brown trout. This spring during Mud Season in Colorado, take a fly fishing road trip up to the Bighorn River. It is worth at least a trip of few days to a week of fishing. For more information on the Bighorn, stop by the Vail Valley Anglers fly shop in Edwards, Colorado.